A Life Bound By Books: Happy Release Day to K.A. 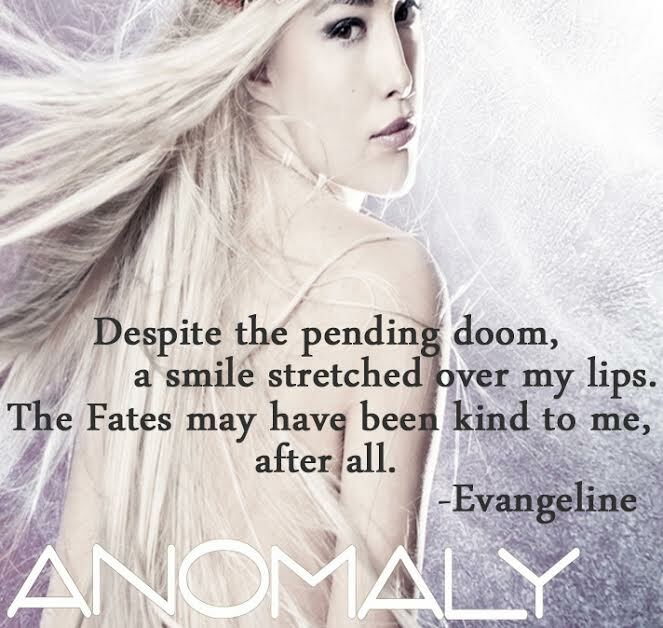 Tucker and the FINAL book in her Causal Enchantments Series - ANOMALY!!! + A GIVEAWAY!!! Happy Release Day to K.A. Tucker and the FINAL book in her Causal Enchantments Series - ANOMALY!!! + A GIVEAWAY!!! YAY for another release I've been looking forward to for what feels like forever!! 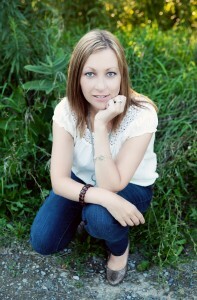 I'm THRILLED to be able to participate in the Release Day Launch for K.A. Tucker's ANOMALY. 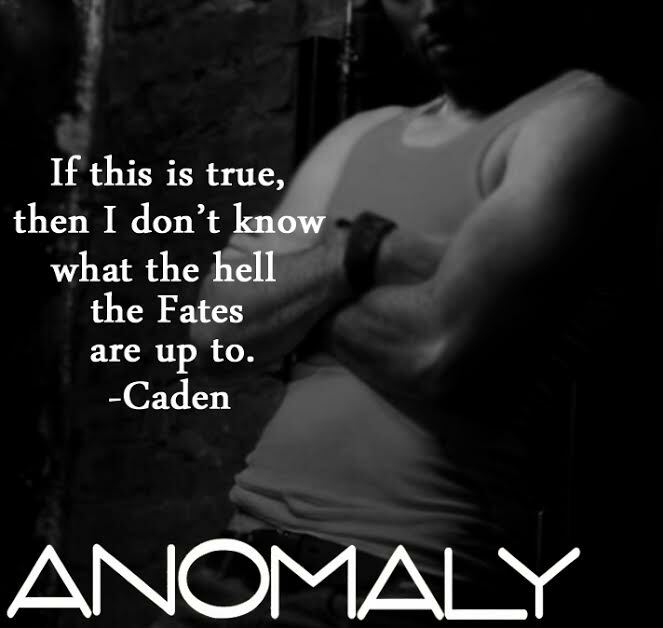 ANOMALY is a Young Adult Paranormal and is the final book in the Causal Enchantments Series. Go out and grab your copy today!! ANOMALY Synopsis: She was merely a pawn in their game. I love reading about vampires, always have, always will. I have recently started reading zombie books as well, I have to say, they are a close second :). I'm so excited for this book release! I love love love this series!